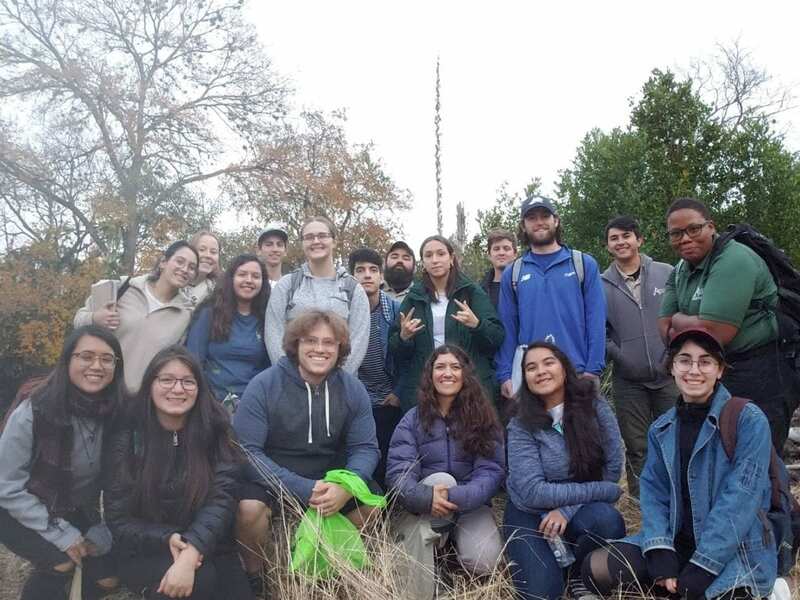 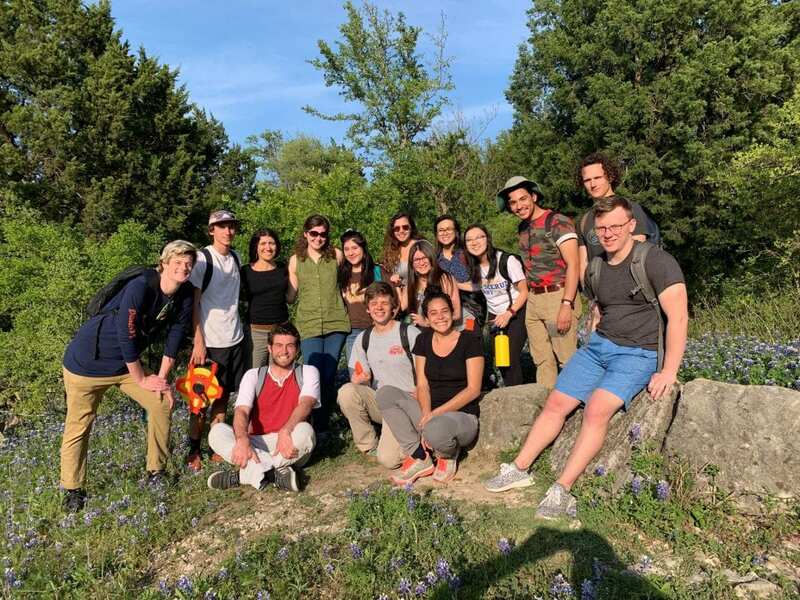 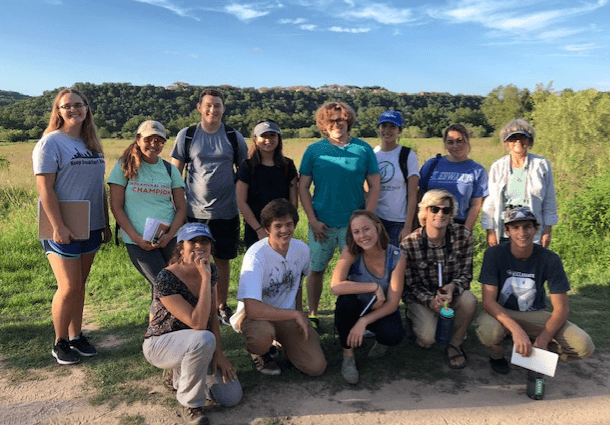 Our trip to the Water Quality Protection Lands of Austin! 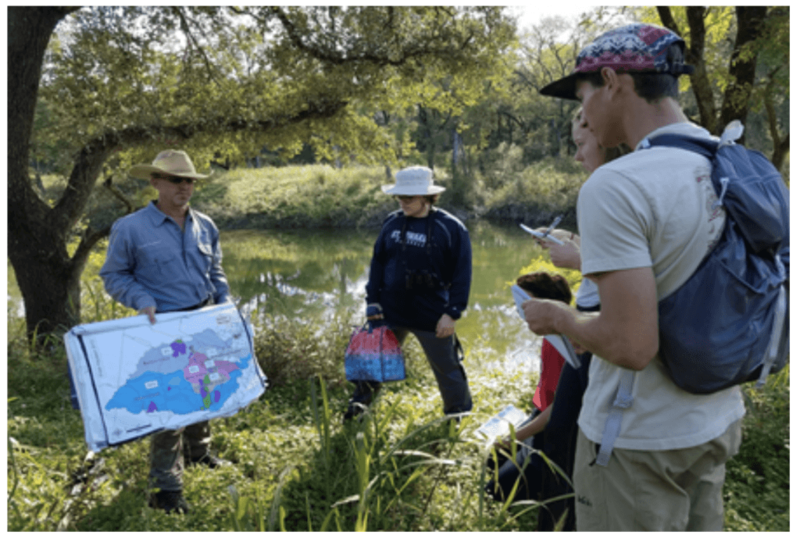 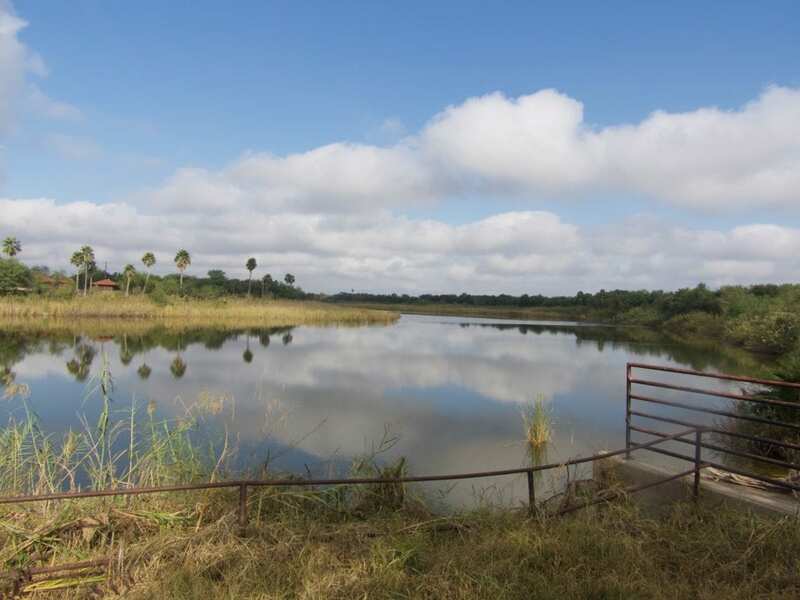 Our Trip to Santa Ana Wildlife Refuge & Bentsen-Rio Grande Valley State Park! 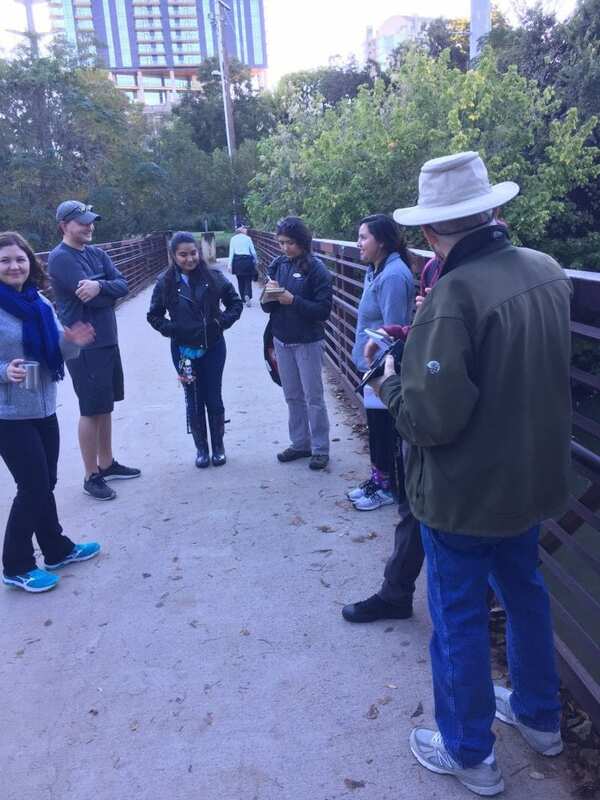 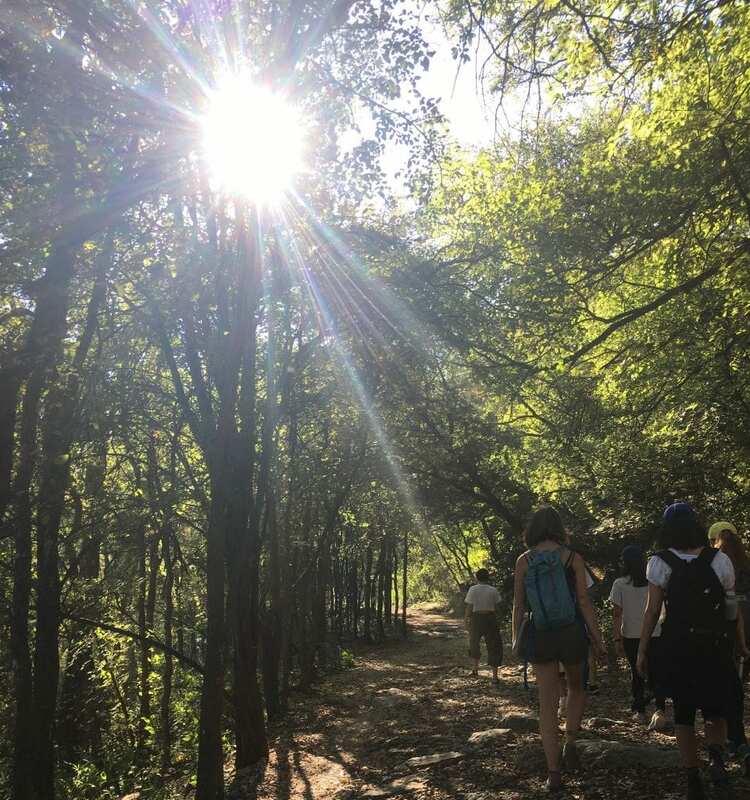 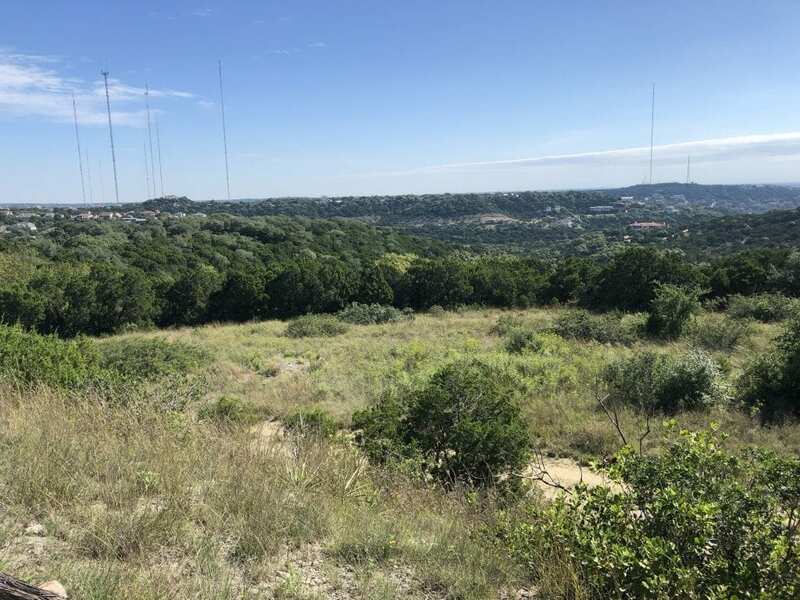 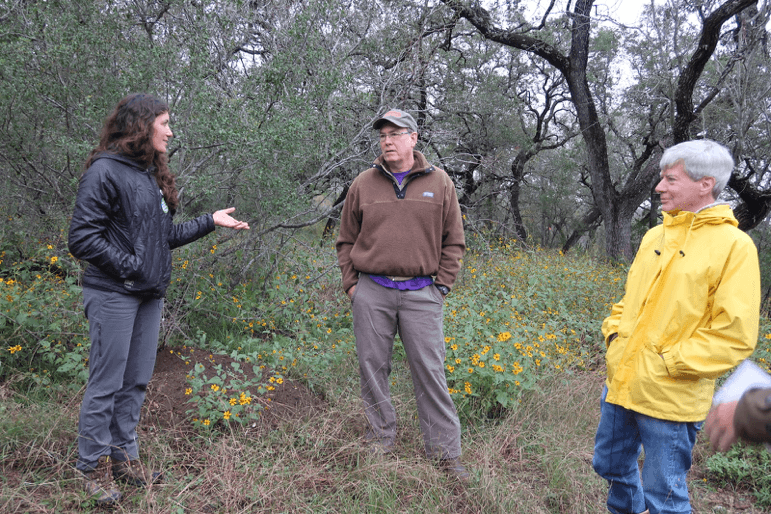 Save Barton Creek Association: How Can We Help? 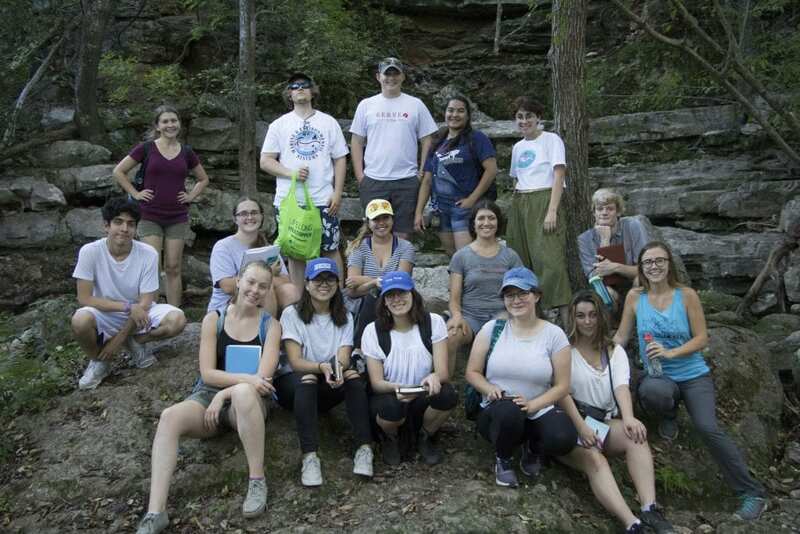 Copyright © 2019 ENSP in the Field.